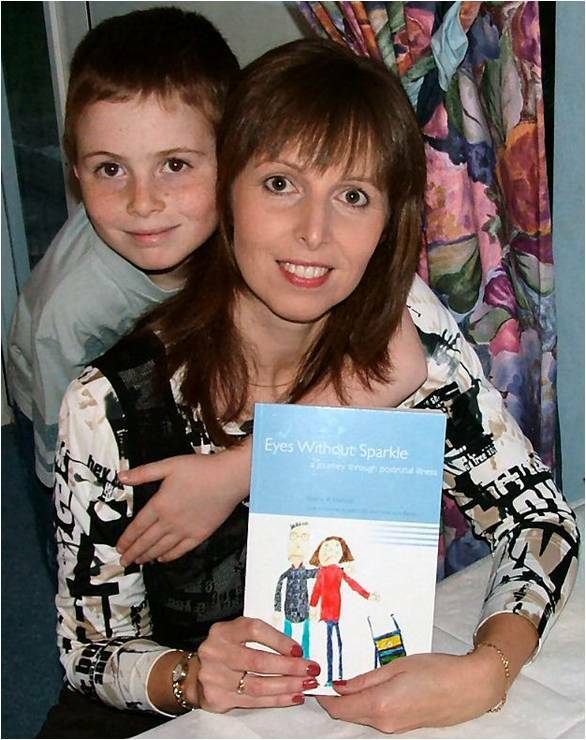 Elaine’s book ‘Eyes without Sparkle – a journey through postnatal illness’ (Radcliffe, 2005) has received world-wide acclaim. Read excerpts here. Please click on the logos below to read full reviews.